If you've scored very high on Drink Checker, don't worry - many people are surprised to see their level of drinking is at the high risk or possibly dependent level. On the other hand, this may not come as a surprise and you may have been worrying about this for some time. Your body is also at much greater risk of liver disease, cancer and alcohol dependence. If you feel you can't manage without drinking alcohol, you may be experiencing signs of alcohol dependence. Alcohol dependence is a spectrum and you may go through periods of managing not to drink at all, but then needing to drink a lot. This can happen in cycles, but is a sign you may need some support around your drinking. What does alcohol dependency mean? The word 'dependent' is loaded with stigma, as well as feelings of shame. However, if you feel you can't manage without drinking alcohol, your body may be dependent on alcohol and you may feel you can't cope without drinking. Alcohol dependency is simply a physiological and psychological need for alcohol in order to cope or function, ranging from mild to severe. 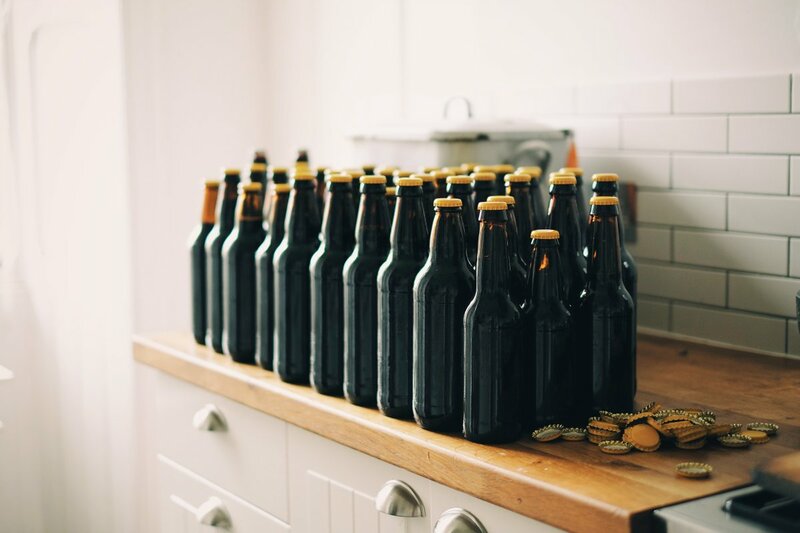 The majority of dependent drinkers eventually stop drinking - however it is not easy and does not always happen successfully at the first attempt. There are many reasons why some people find they are dependent on alcohol. Some people have always drunk heavily and simply find that their lives no longer tolerate this. 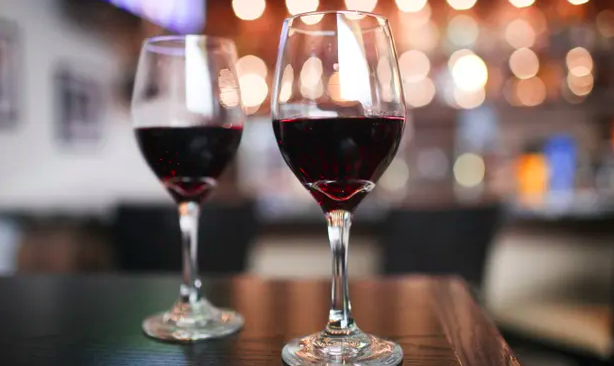 Others may have started drinking more heavily after a significant life event, such as a bereavement, divorce or loss of a job. Some people may have a history of alcohol dependence in their family. Some may have experienced childhood trauma of some kind and started to drink earlier than usual. There is no single picture of alcohol dependency - everyone is individual and fortunately with the right support, everyone can recover. If you're drinking heavily you may find that talking to someone helps you to get some perspective, identify choices and help you to cut down or stop. Counselling with an alcohol counsellor is usually weekly for 45 minutes to an hour and is usually for 6-8 weeks but can be longer. It can be face-to-face or over the telephone or via skype.